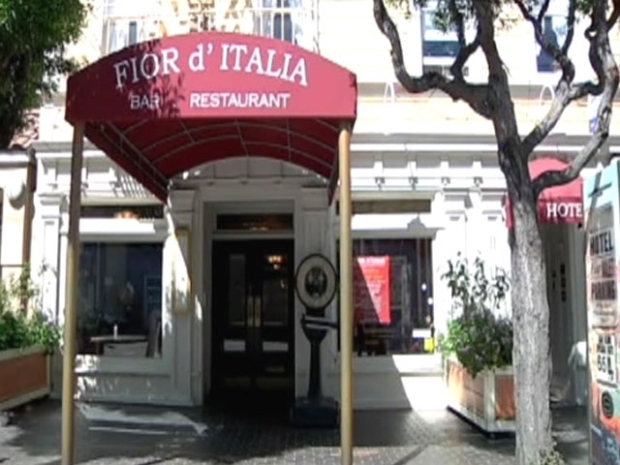 Fior d' Italia, which bills itself as "America's Oldest Italian Restaurant," will be offering lunch selections off its original menu at their original prices, which range between 5 and 30 cents, to kickoff a year-long celebration. 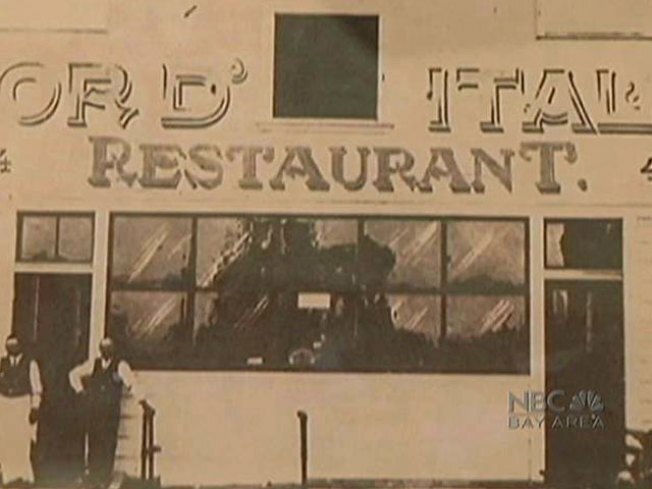 An Italian restaurant in San Francisco's North Beach neighborhood is celebrating the start of its 125th year in business Friday with an offer that will likely attract lovers of both good meals and good deals: lunch at the price it cost when the restaurant opened in 1886. The restaurant, located at 2237 Mason St., offered the same deal at its 100th and 110th anniversary celebrations, which attracted hundreds of people, some of whom camped out overnight to be the first to take advantage of the cheap meal. Lee Houskeeper, an organizer of the event, said a similar response is anticipated Friday, especially given the economic times. The historic North Beach diner bills itself as "America's oldest Italian restaurant" and kicks off it's 125th year with 1886 prices. "You'd think that they opened an Apple store there and are giving out new iPads," Houskeeper said. The celebration will feature a special guest, William Del Monte, who was born in the back of the restaurant in 1906. Del Monte, now 104 years old, also participated earlier this month in San Francisco's commemoration of the 1906 earthquake as one of the quake's last remaining survivors. Del Monte will arrive to the restaurant in a vintage Surrey, a vehicle that was popular in the late-19th century when the restaurant opened. Bob Larive, owner of Fior d'Italia, said he anticipated "a massive crowd" would line up around the block again, but said a wait for seating should not be too long. "It's always a lot of fun," he said. The menu includes veal sauti for 5 cents, tortellini with meat sauce for 10 cents, chicken parmigiana for 10 cents, linguini and meatball for 10 cents, eggplant parmigiana for 20 cents, and roast sirloin for 30 cents. Each meal includes minestrone soup, Caesar salad, and dessert. Drinks and wine are available at regular prices. The event begins at 11 a.m. when Del Monte is scheduled to arrive.